KUALA LUMPUR: Alibaba Group chairman Jack Ma wants the newly-launched digital free-trade zone (DFTZ) to be a Malaysian business run by Malaysians, instead of the group. Ma said the e-hub should focus on looking for partners and empowering them. 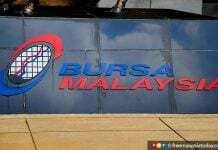 “We want to make sure that it becomes a Malaysian business instead of Alibaba’s business, the e-hub belongs to Malaysia and should be operated by Malaysians. “This is what we did in India and Indonesia,” he told a press conference on the sidelines of the Global Transformation Forum 2017 here yesterday. 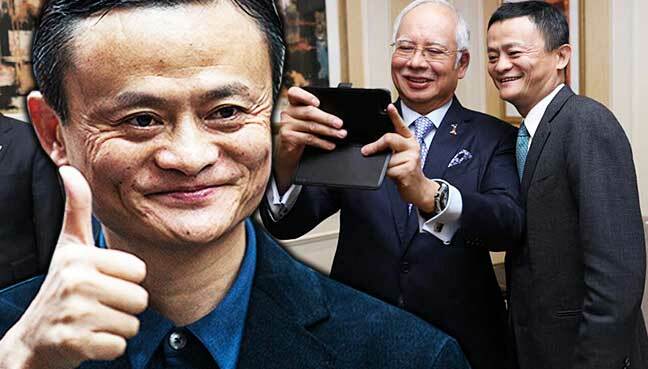 He said this was the reason why Alibaba, China’s e-commerce giant, had hired and trained Malaysians in China, subsequently sending them home to ensure that the business in Malaysia is run by locals. The DTFZ was launched by Prime Minister Najib Razak, together with Ma on Wednesday. 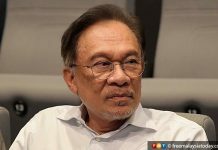 On his role as an adviser to the Malaysian government on digital economy, Ma said, he would be sharing the group’s digital knowledge during the upcoming visit by Najib and his delegation. The prime minister was expected to visit Alibaba’s headquarters in Hangzhou, China, before attending the Belt and Road Summit on May 14, 2017. “I think I will visit here more too,” he said. Meanwhile, during the “Ali Baba Transformation – The Jack Ma Way” session yesterday, he expressed his confidence that online business would account for at least 90% of businesses in the next 20 to 30 years. He said globalisation has enabled entrepreneurs to transform into “net-trepreneurs” and cater to the people’s needs. “Those who do not use the internet would only be able to cater to a small local community instead of moving to the other side of the world,” he said. He also urged the companies to employ more women as women were more caring and considerate, adding that more than 47% of the group’s employees were women.